Also learn what changes have contributed to the modern Marketer. 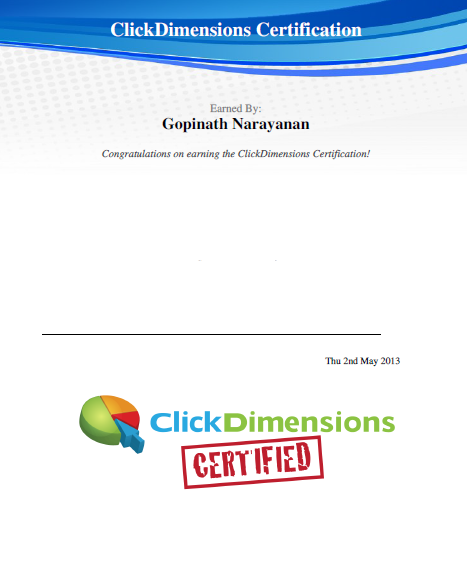 To know more about ClickDimensions Marketing Programs, contact me. 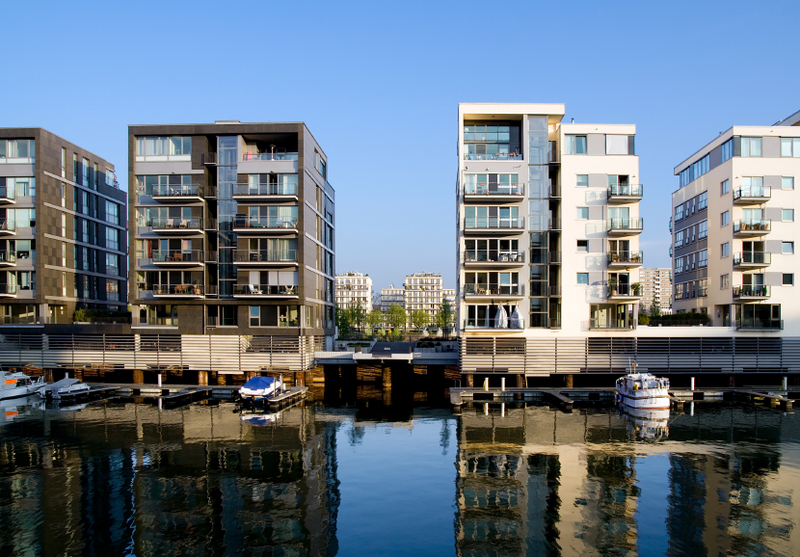 When our client, who is a provider of mass housing projects, i.e. 3000 to 6000 apartments per site called us to put together a process for a massive launch, we were a bit anxious. This was the biggest launch in the history of the company. We were not sure how good the bandwidth is at a distant suburb of the city. We had to make sure that there is very little time the prospective buyers had to waste before they were attended to. This is the solution we put together with the help of the client’s sales staff who had the experience of doing such launches in the past, but without the help of a CRM solution. This solution is configured around Microsoft Dynamics CRM 2011 Online. KPIs, Forecasting and Dashboard ideas for Sales Managers using Microsoft CRM – Marketing with Microsoft Dynamics CRM – ClickDimensions Blog. The ClickDimensions Overview video – Learn what we do in about a minute – Marketing with Microsoft Dynamics CRM – ClickDimensions Blog.